Carlisle Liquid Starters/Precise Applications Ltd.
Darrel Carlisle is the owner of Carlisle Liquid Starters (CLS). On his Family farm in 2005, Darrel had been using Alpine and saw great results, but there were no local dealers. 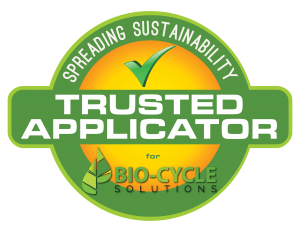 In 2006, Darrel started CLS to become a dealer of Alpine products so other local farmers would be able to use the various crop nutrition packages that Alpine has to offer. With both Carlisle Liquid Starters and Corner Equipment in the same location, our customer base as well as our yard site kept growing. 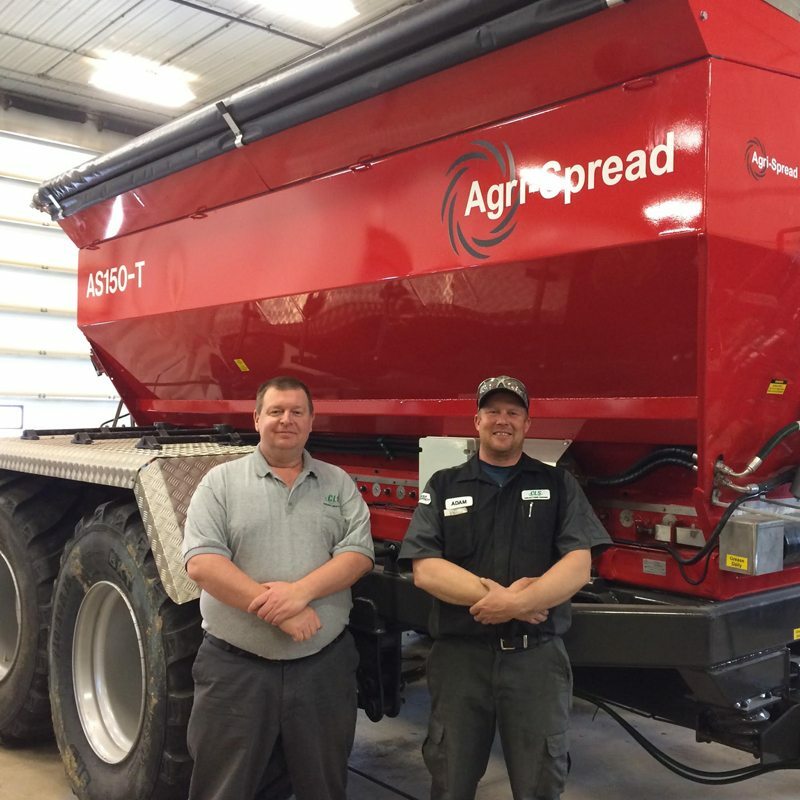 Having the equipment side gave CLS a bit of an edge on competition, because not only could we get producers the liquid fertilizer and nutrition that their crops required, but also find or custom build the application and storage equipment that the producers would need.